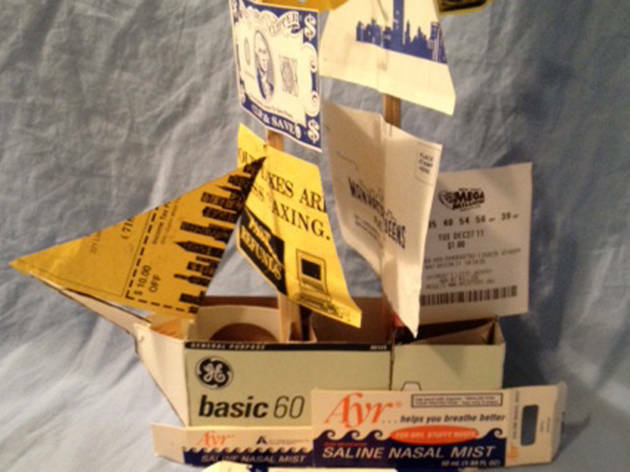 Kids will learn about the Battle of Brooklyn in Red Hook and construct their own improvised armada from found objects like coffee cups and cardboard packaging. If the weather permits, participants can test their boats from the deck of the Waterfront Museum's barge. The event is the first in a series of workshops organized by interdisciplinary gallery Proteus Gowanus in remembrance of the American Revolution battle. 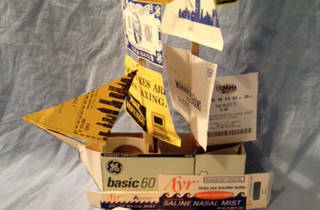 After they learn about ships, kids can learn about historic tide mills at Proteus Gowanus (Sat May 4) and construct dioramas inspired by the borough's past at the Brooklyn Historical Society (Sat Jun 1). Ages 5 and up.